"Students in grades five and up will gain a better understanding of the Middle East after reading these series books . . . Students are able to access up-to-date news on all events through the Report Links listed in the back of the book. This is an especially useful feature in this fast-changing part of the world." ". . . a sure hit for student researchers . . . 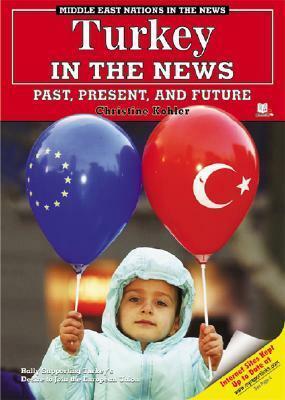 Strongly recommended for middle and high school libraries where information is needed for country reports." ". . . a well laid out overview of the current and historical issues affecting the country."